engineering is making useful things.” One of the highlights of BJRC will occur on Thursday August 3 when the young students showcase their robots to the public. The sponsors of BJRC 2017 are the Central Bank of Barbados and the City of Bridgetown Credit Union. 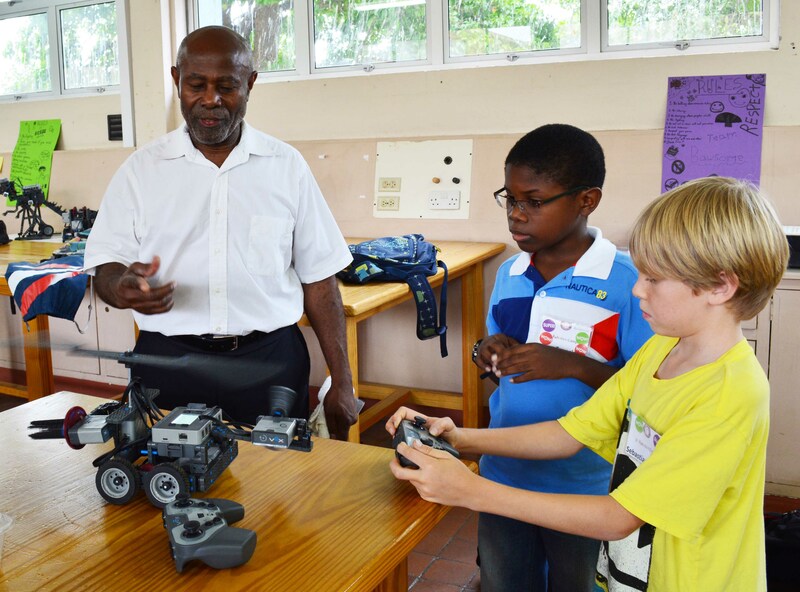 For more information about BJRC, please visit http://caribbeanscience.org/projects/junior_robotics_camp.php and http://caribbeanscience.org/projects/robotics_camps_2015_2016.php, or contact Professor Cardinal Warde at warde.csf@gmail.com or 1-617- 699-1281. 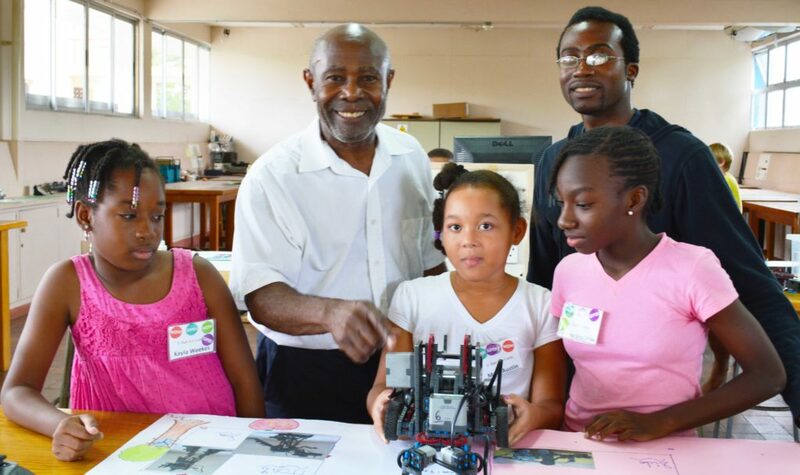 Donations to the Barbados Junior Robotics Camp can be made at http://caribbeanscience.org/donation/, or by check mailed to the Caribbean Science Foundation.